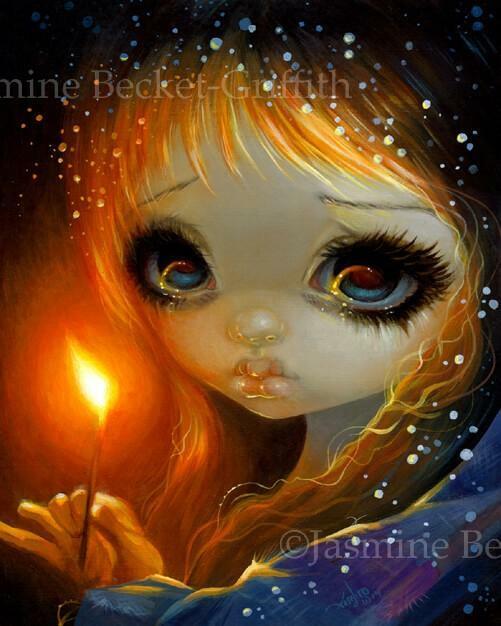 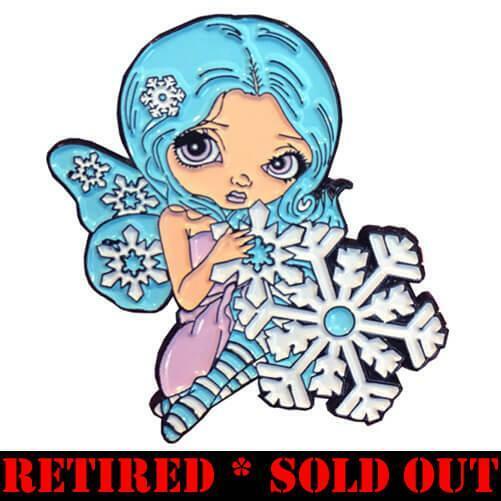 Many collectors may have Snowflake Fairy available to sell or to trade, and it is a very fun & helpful group! 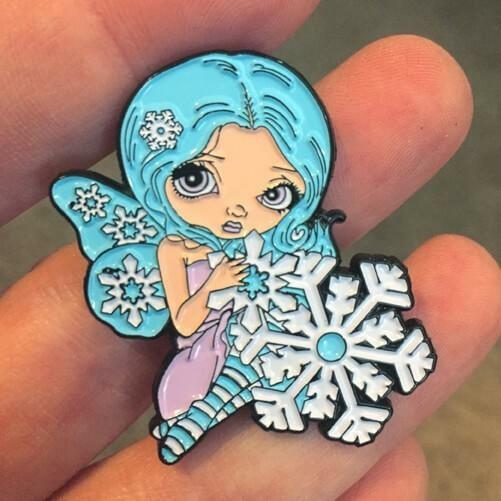 Our Pin of the Month released in December, 2017 – “Snowflake Fairy.” She is a sweet little character I created specifically as a wintry pin design. 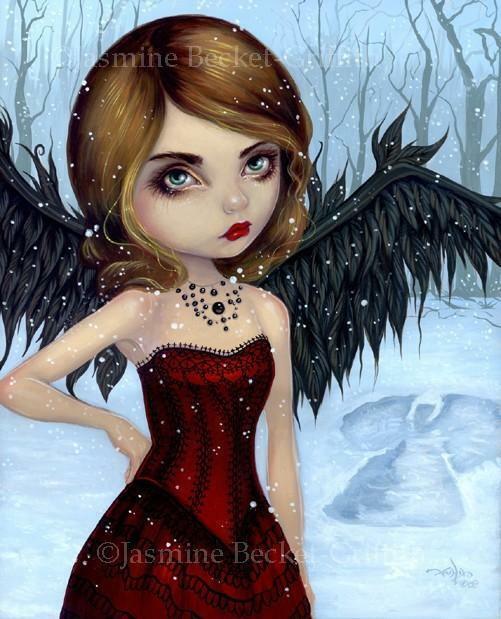 I love how she turned out, her pretty pastel colors are great for the season!